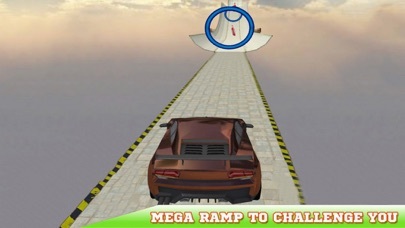 Jump Mega Driving: Muscle Car is an exciting free-roaming driving game. Go anywhere you want in the sandbox arena whilst collecting fuel and health pick ups to keep your car going, your fuel is always running down so find as much as you can. 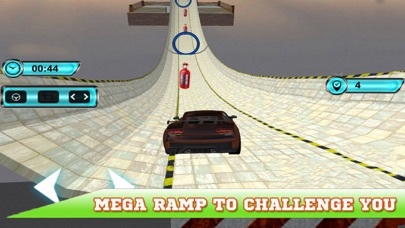 FEATURES: • Crazy jumps, sky high tracks, ramps, hurdles and much more! 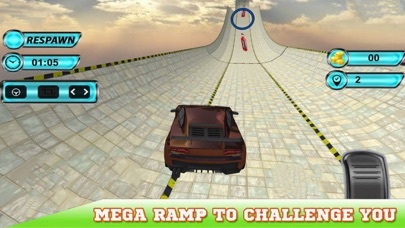 • Realistic car physics and controls! • Extreme racing stunts and epic driving simulator of 2018! • High Quality sounds. • Different camera views to make simulation driving easy. • Best sports cars collection.